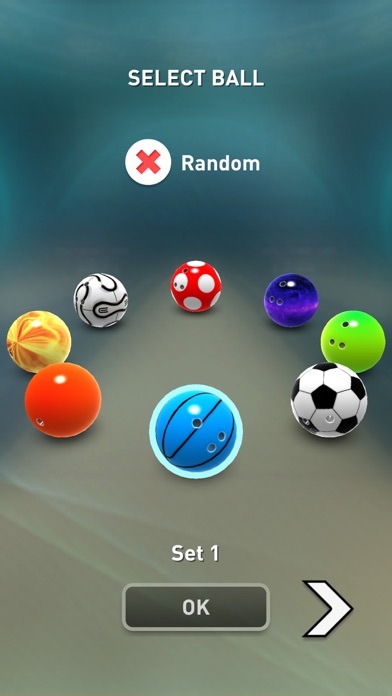 ● 8 New Balls (2nd Set). 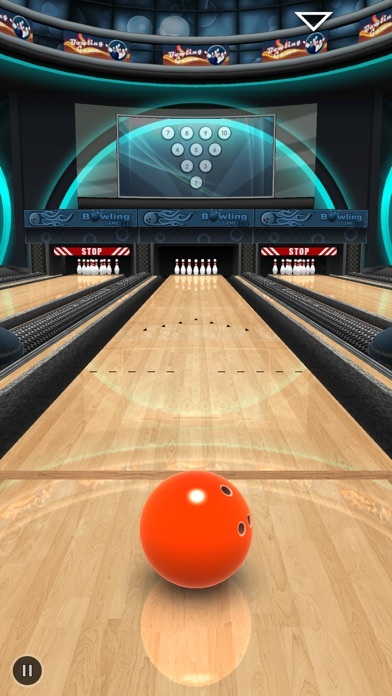 ● Tabs above the Scorecard to see scores of each players. 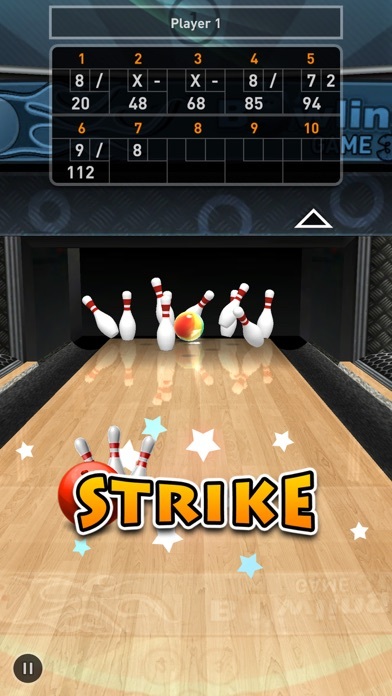 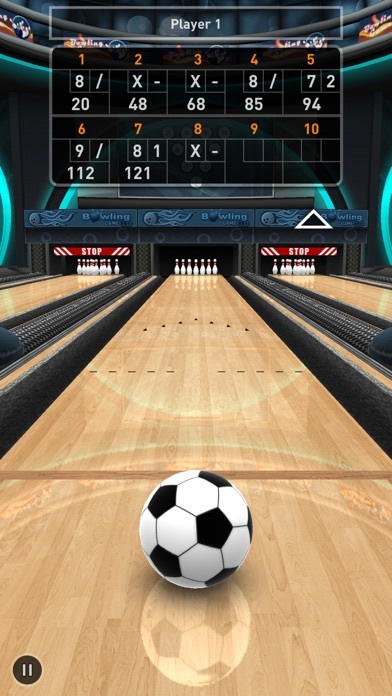 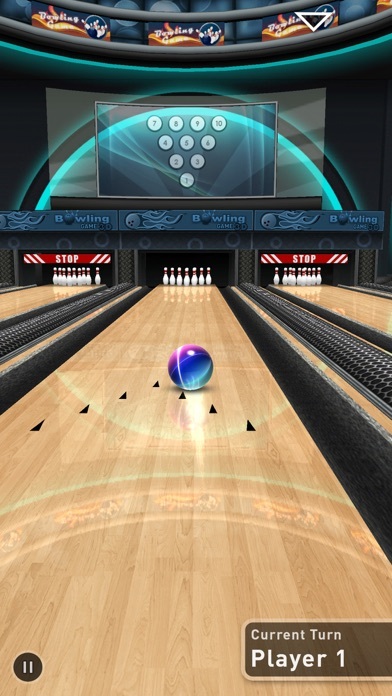 Also checkout our new game "Real Bowling 3D - by EivaaGames"